Located at the foot of the world famous Mount. 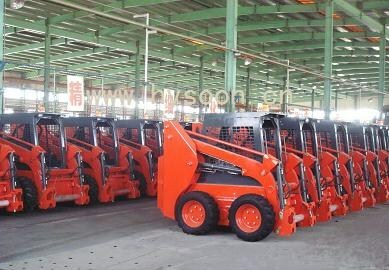 Tai, Taian Hysoon Machinery Co., LTD is the first-class company engaged in the research, development and manufacture of miniature engineering machinery in china. 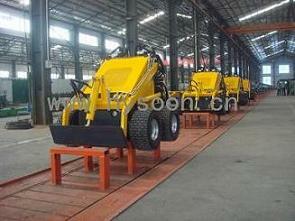 The leading products are skid steer loader and mini skid steer loader. 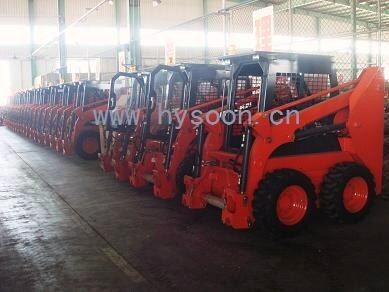 We are always orienting our development to the research, manufacture and export of the special skid steer loader. Meanwhile, we continuously expand our products range and business scope. 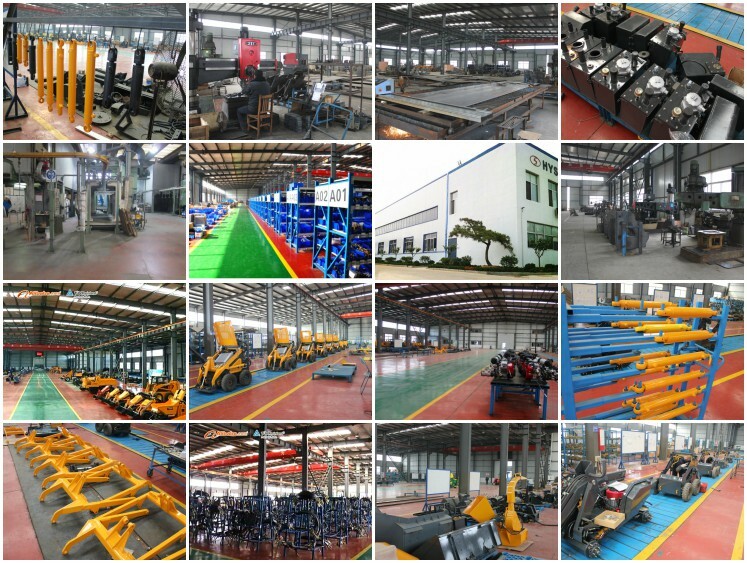 Complying with the principle of “Credit First and Quality First”, we zealously adopt the advanced production technology, use the advanced equipment and implement the advanced management experience in the production of miniature engineering machinery. We manufacture all kinds of miniature engineering machines which have the beautiful appearance, the high quality and bring the comfort and convenience to you during operation. Our products are not only popular in domestic markets, but also have been exported to America, Canada, Australian, Argentina, Russia, etc. 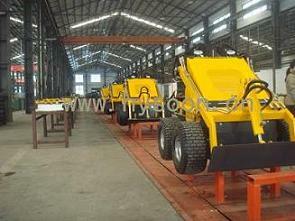 Due to the high quality, we received the extensive approval and trust from our clients all over the world. We strictly comply with ISO9001 Quality Management System Authentication and ISO14000 Environment Management System Authentication. The amount of engines’ exhaust has reached EURO Ⅱor EURO Ⅲ Standard. 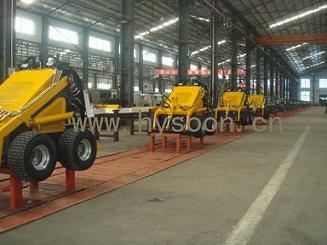 The Staff of our company sincerely hope to cooperate with you. We hope to establish the large and mutual development with you in the future. 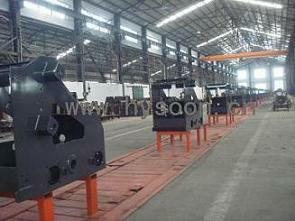 If you are interested in our products or have any requirements of our products, please do not hesitate to contact us. We will supply the best service to you!